We all know the importance of making time for your spouse. Spending quality time with your spouse strengthens the marriage, yet we find it difficult to do it because we are too busy trying to make money or trying to chase other pleasure or another. What are some things you can do so that you can make time for your spouse? At the end of each year, preferably in the last week of December, draw up a family calendar in which you include the proposed number of minutes you will try to spend with each other every week, and then write the number of minutes you will actually spend with each other in a week. Make a vow to each other to try your best and follow the calendar. This will increase the likelihood that you will attach seriousness to the whole process. Each of you should keep a copy of the calendar where you will see it every morning. When you wake up in the morning, remind your spouse of his or her commitment, and vice versa. Be mindful of the time you spend together and record it on the calendar. At the end of every month, do an appraisal to see whether you are meeting your targets. If the actual number of minutes you are spending with your spouse is far lower than the number of minutes you intended to spend with him, or her, it will tell you that you must back up. There are 10,080 minutes in a week. Spending about 1,000 or 2,000 minutes a week together should be your aim. An example of a time calendar is given below. If you want to be able to make time for your spouse, and you think you will never find the time, break it down mentally into manageable parts that will make you feel you can do it easily, and then implement it. Making such a mental note will help to imprint it on your mind and you are more likely to make the effort to make time for your spouse. Discipline yourself to stick to this schedule. As you practice doing it everyday, it will become a habit and you will see that when you don’t do it, your spirit will not be at ease. In other words, it will become a part of you and with time you will do it even without thinking about it. You have probably spent many moments with your spouse in the past. You know the feeling you had when you were just reminiscing about great times in the marriage, or joking about some funny things that happened to both of you, or talking about your dreams and visions for the future. Whenever you are too busy to make time for your spouse, try to recapture the feelings you have anytime you spend quality time with your spouse. Focus your mind on those feelings. The desire to feel that way again may motivate you to sacrifice some interests so that you can get together with your spouse. 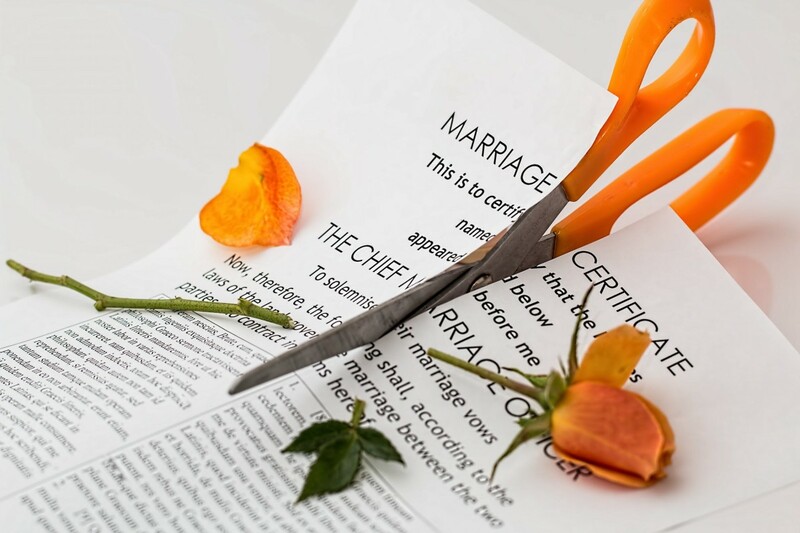 You may know some people who have broken up because one spouse did not have time for the other, or couples who broke up because one spouse did not have time for the other, which led to one spouse cheating, and an eventual break up. Sit down and recount some of these stories. How do you go about it? Write down the names of five of these friends, or family members, you know. Write down what happened to their marriage as a result of one spouse not making time for the other. Then write down 10 bad things that can happen to your marriage if you do not try to make time for your spouse. Consider how you will feel if your spouse should leave you because you do not make time for him, or her. Sit for some time and ruminate on this. 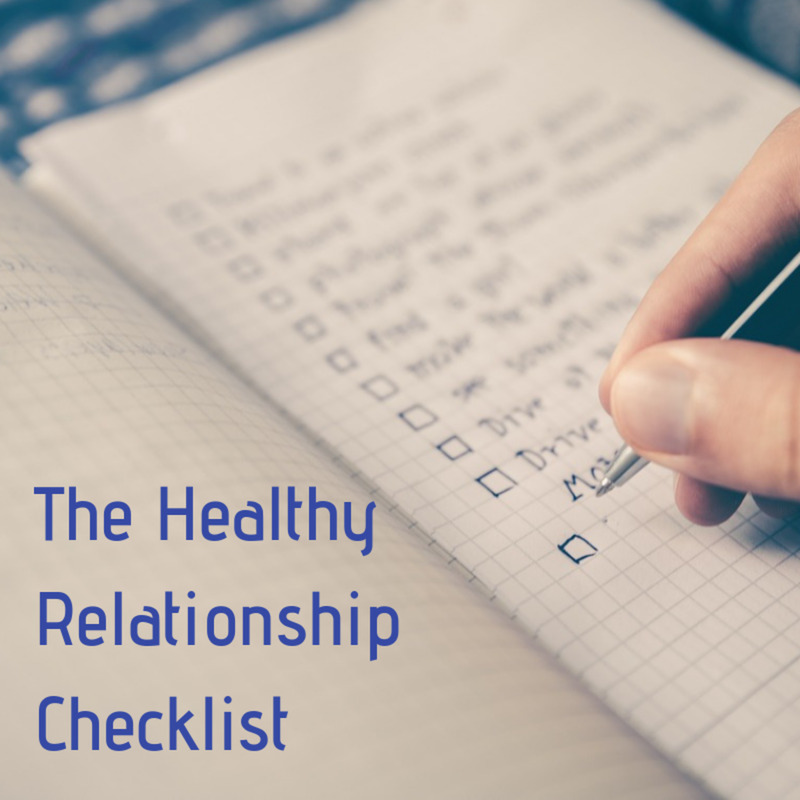 It may put in you some sense of dread or fear that you may lose your spouse if you do not act, and this may motivate you to take steps to make time for your spouse. When you think about the fact that you will suffer a lot of pain if you lose your spouse because you are not making time for him, or her, it can be a great motivating factor to make you find ways to spend more time with your spouse. It will also prevent you from becoming complacent and thinking that it can never happen to you. It will force you to appreciate the fact that it can also happen to you if you do not take steps to make time for your spouse. Some spouses tend to forget this and see their careers, their children, or themselves as the number one priority in the marriage. 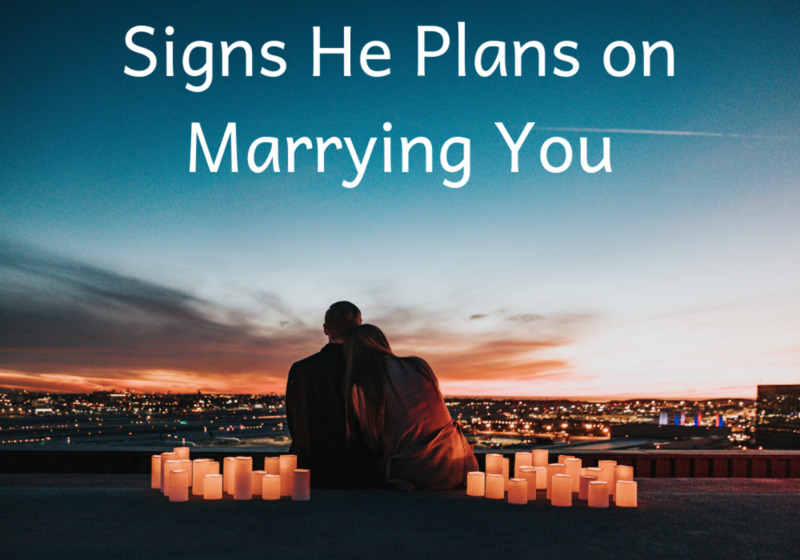 But when you consider your spouse to be the most important person in your life, and you feel he or she is precious to you, then you will strive to make time for him, or her. Every morning, for about ten minutes, sit in a comfortable chair. Think about your spouse only. Block your mind from thinking about anyone or anything else. 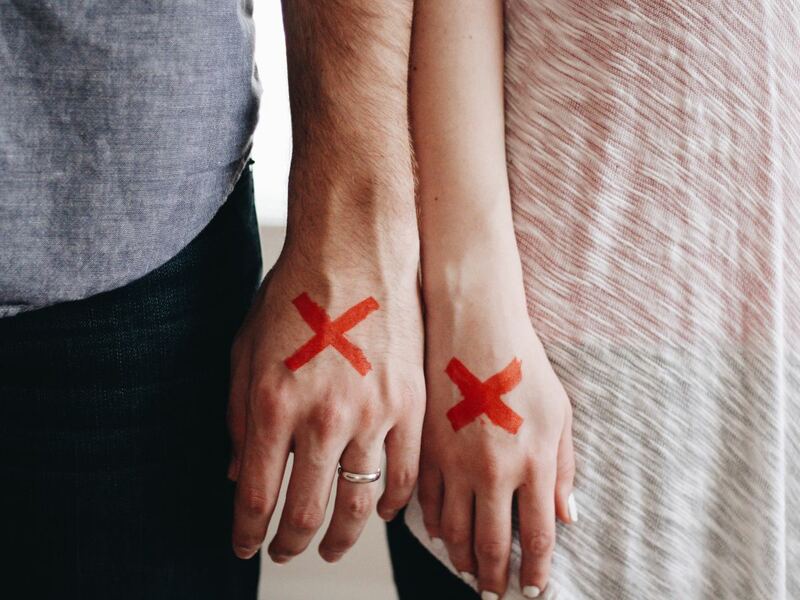 Think about ten ways you have benefitted from your marriage to your spouse. Try to imagine how your life would have been like if you had not married your spouse. It will make you appreciate that it is your spouse, and not necessarily the things you are chasing after, which will make you happy in life. There are many things that can take your time and reduce the amount of time you can give to your spouse. When you are able to eliminate some of these things from your life, or manage them well, you will be able to make time for your spouse. The proliferation of cell phones in many homes is a good thing, but it also has its down sides. It has become the “husband” or “wife” of some couples. Some couples feel more attached to fidgeting with their phones, or browsing, than sharing their time with their spouse. Others would also prefer watching a telenovela, or chatting on their computer, to talking to their spouse. You should give your spouse respect as your better half and be prepared to sacrifice these other interests for the sake of conversing with your spouse. When you are about to have a chat with your spouse, turn your phone off so that you can give your spouse 100% attention. Put your cell phone on silent immediately when you come home from work so that no work colleague or friend will distract you from giving the rest of the day to your spouse. You can deal with the missed calls later. Discuss with your spouse times when you should both turn your phones everyday off so that you can make time for each other. Communicate this schedule to your friends and family members so that they will not bother to call you at those times. Ask your friends to call you before they visit you. This will prevent them from coming to see you at a time when you want to be alone with your spouse. Let them know the times when you will be available to see visitors so that you do not create any friction with them. Try to make it a habit to chat for about ten minutes last thing at night before you both go to bed. Sit in a chair and just chat about anything that comes into your head. Refrain from chatting in bed because the temptation to sleep may be so strong that you will fall asleep when conversing. Rather, chat in a chair in your room. The only reason why you may be finding it hard to make time for your spouse, sometimes, is that you have too many responsibilities at work and do a lot at home in addition to holding positions in associations and societies you join. Therefore, identify some changes you can make in your life to make your spouse spend more time with you. If you are doing too many household chores as a wife, consider getting one of your cousins or sisters, or a friendly neighbor, to give you a helping hand. If you have children, delegate some of your duties as a spouse, such as cooking or cleaning, to your children. Do your laundry on Friday night, and cleaning on Saturday morning so that you will have the whole of Saturday afternoon and Sunday for your spouse. Don’t bring work home. Do what you can in the office, and finish the rest by going to work very early the next morning. Consider this scenario. Your best friend wants to have a chat with you on the phone at the same time your spouse wants to engage you in a conversation. You reluctantly talk to your friend because you will feel guilty when you don’t talk to him. This kind of attitude will make you look good in their eyes of others, but will make your spouse unhappy. Therefore, learn how to say no to people. Tell them politely that you are busy and will talk to them later. Sometimes it is difficult to schedule time in the house to converse. You can get around this problem by doing certain activities together and conversing whilst doing those activities. For example, plan to do shopping together and drive in the same car, or public bus, together. Whilst on the journey to the destination, or from that location, talk about things you feel you can talk about in public, and leave those things which you can only say between the two of you for the bedroom. Another place you can converse whilst working is the kitchen. Whilst the wife is cooking, the husband can engage her in lively conversation whilst he helps her by giving her this ingredient, or that ingredient, or this cooking utensil. If you do not organize yourself properly, especially in the home, you can do less, which may make you procrastinate doing certain things, and eventually you may attend to these tasks later and find it difficult to make time for your spouse. Therefore, decide what you are going to do the next day, at the end of each day. It will make you wake up with a sense of purpose. Consequently you are more likely to dispose off your tasks with seriousness and have some time left to spend with your spouse. Wake up early. This will give you enough time to organize yourself for each day so that you can finish your tasks and make more time for your spouse. Worries about tasks you have to do may crop up when you are chatting with your spouse and it may prevent you from enjoying your time with your spouse. To avoid this, do your best to think about tasks to do when you are not occupied, such as when you are coming home from work (that is if you are using public transport), or when your spouse is not around. Dealing with those worries at those times will give you peace of mind to concentrate on your spouse 100% when you are together. In today’s world of advanced technology, you do not necessarily need to be physically present to make time for your spouse. The lunch break is a good time to have a chat with your spouse. Sacrifice about five minutes and talk about how your morning went, and your expectations for the rest of the day. When you make time for your spouse, it will make you a great spouse and eventually make your marriage stronger. It is the greatest gift you can give to your spouse, and it will go a long way to help you improve your relationship with your spouse. How many minutes do you spend with your spouse every week? Thank you for your compliment. Making time for your spouse can make or unmake a marriage and yet many couples joke with it. I hope this article will help couples to make time for their spouses. I like the practical exercises you include in your counsel. Very helpful for folks who really want to invest in their marriage the way they should.